The Nasopharyngeal Airway 28F with Lubricant shows North American Rescue’s attention to details. This NPA was designed to be dependable, efficient, comfortable, and secure. Dependable. The product remains steady during transport. It is not easily dislodged. Efficient. The product includes a conveniently attached sealed packet of surgical lubricant to facilitate easy insertion. Comfortable. 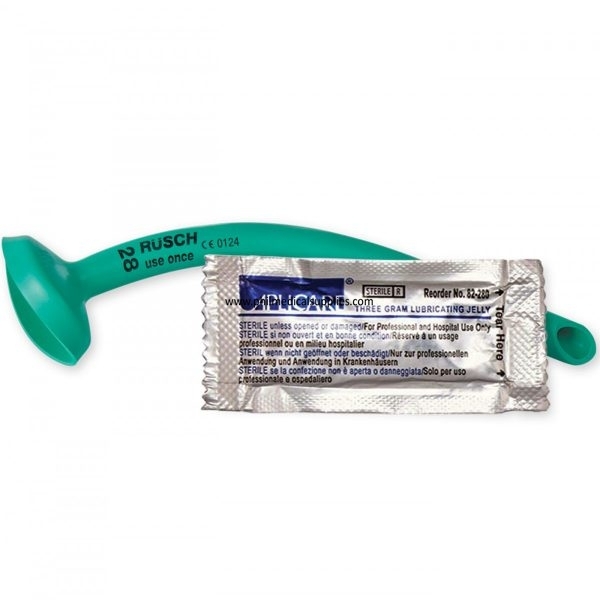 More compatible with human anatomy than the standard oropharyneal airway, this product is recommended for use as a nasal airway adjunct in semi-conscious or unconscious patients with an intact gag reflex. Packaged: L 6 in. x W 1.6 in. x D 0.5 in.